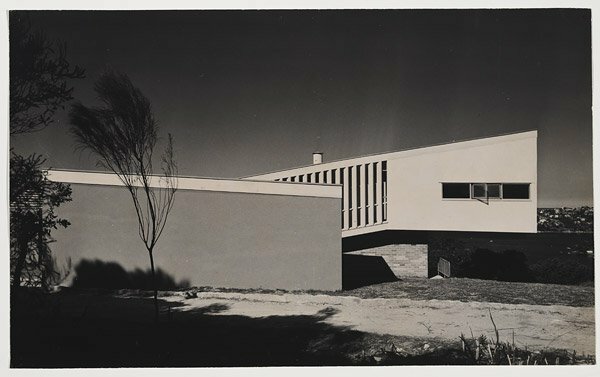 Sydney Film screening / Harry Seidler: modernist – 22 Oct. The Australian Institute of Architects Foundation in association with Film Art Media invites you to attend the Australian premiere screening of ‘Harry Seidler : modernist’ by Daryl Dellora, an insightful retrospective of Seidler’s architectural vision. 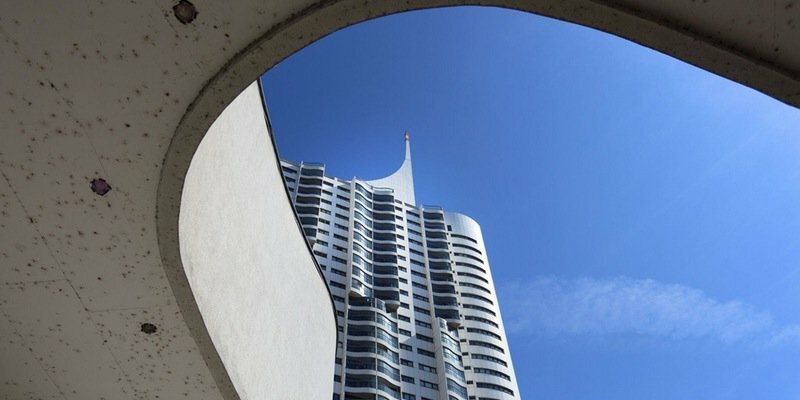 Harry Seidler : modernist is the first documentary retrospective of Harry Seidler’s architectural legacy and will deliver an intimate portrait of his extraordinary life and internationally recognised work. Acclaimed as one of the greatest modernist architects, Seidler typified the practice of mid-century modernism in Australia more than any other. His career spanned almost sixty years with periods working in New York, Paris, Vienna, and Mexico. 2016 marks 10 years since his death and this timely documentary will deliver an exhilarating retrospective of Seidler’s architectural vision.